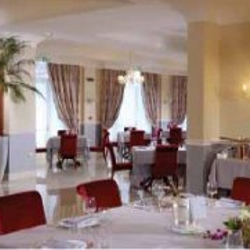 The restaurant is located inside the four stars hotel Zanhotel & Meeting Centergross, where you can stay overnight, relax by the pool and in the spa. It is also a good starting point to visit the Museum of rural culture in San Marino di Bentivoglio. The place is well suited to satisfy many customers requests: from family dinners to conferences, art exhibition, fashion shows. A room is available for events in the poolside, ideal in summer time. Recognized by the DegustiBO brand, the restaurant ensures that there are seasonal menus composed exclusively of specialties from Bologna, prepared mainly using local and regional products. 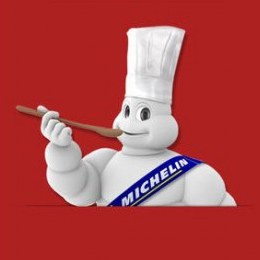 The Michelin guide indicates it with three forks, that distinguish very comfortable premises.